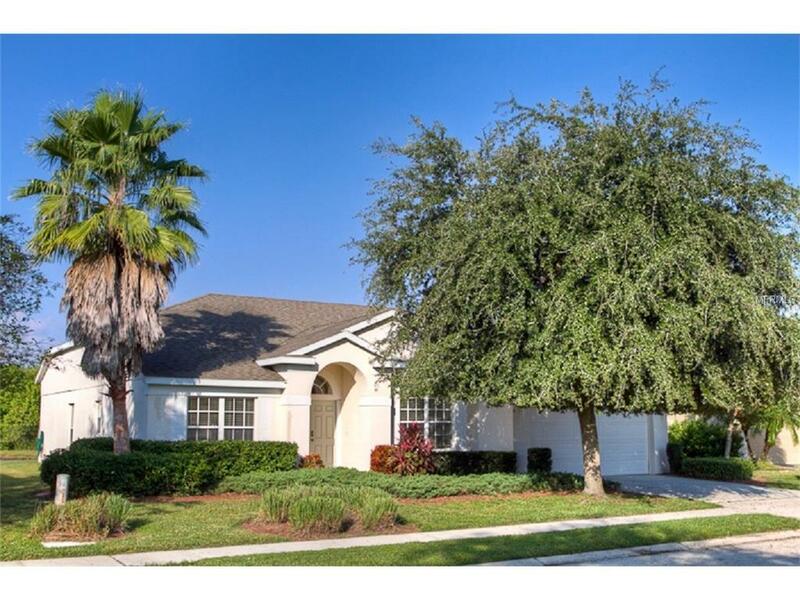 This home offers weekly rentals. Available January, Booked Feb -March Modern and comfortable furnishings with a very large open floor plan makes this vacation home ideal for entertaining.Modern and comfortable furnishings with a very large open floor plan makes this vacation home ideal for entertaining. 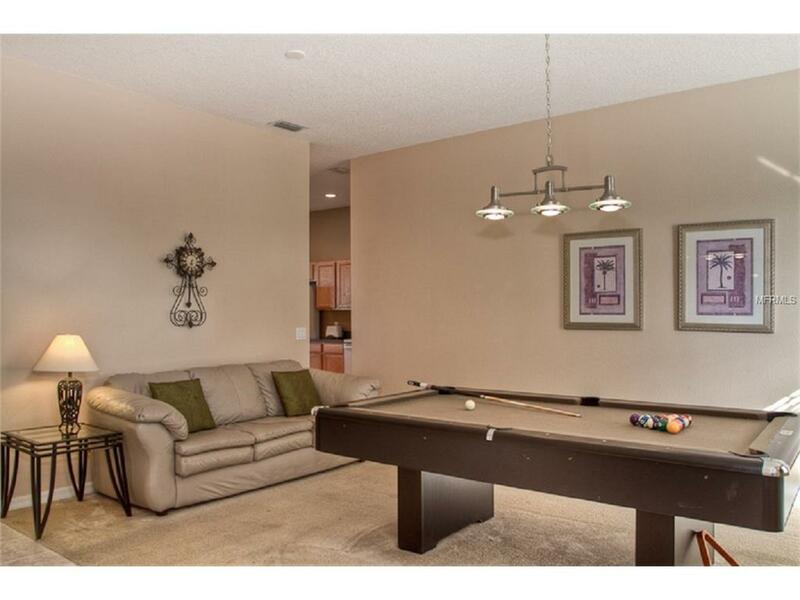 You'll especially enjoy the fully equipped kitchen and lounge area, and separate game room. 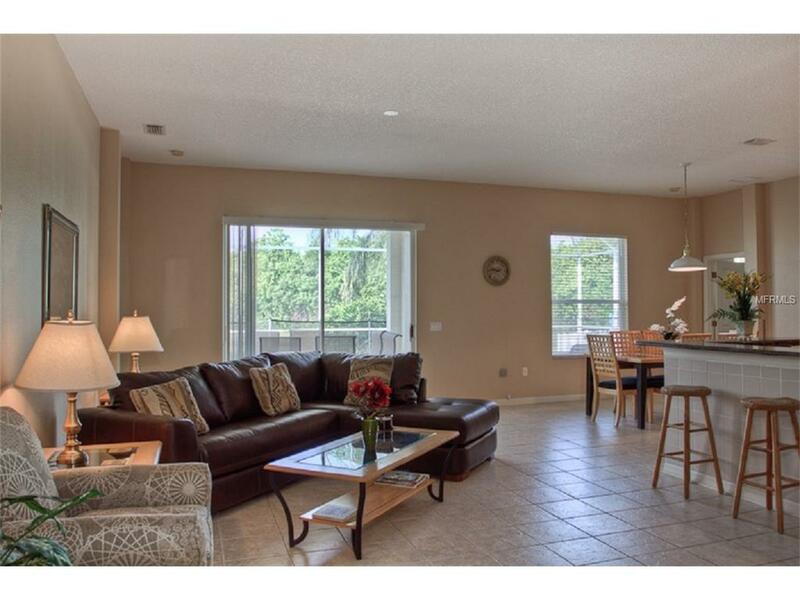 A quiet vacation home in the center of Bradenton's attractions with ocean beaches along the Florida Gulf Coast. Sabal Harbour is surrounded by three popular golf courses, Tara, River Strand and Stoneybrook. 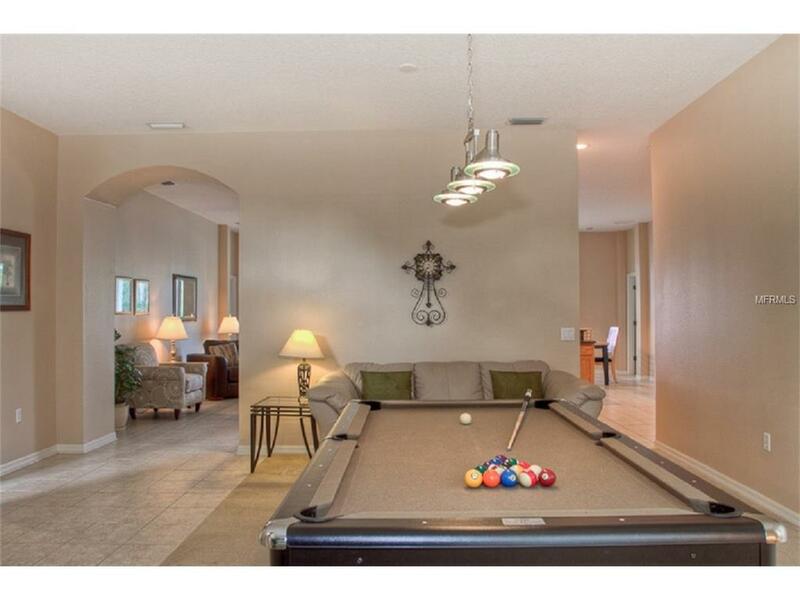 The community has a resort-style swimming pool, tennis and basketball courts, and each of our home rentals has a private pool, patio and fully equipped kitchen perfect for entertaining.The master bedroom has a 20 inch TV while there is a 14 inch portable TV/DVD in the guest suite. The main lounge has a 42 inch LCD TV, the master bedroom has a 27 inch TV while there is a 14 inch portable TV/Video in the guest suite which is suitable for video tapes. DVD's, videos etc. High-speed internet access available. Master bedroom with large en-suite and robe area,1 double bedroom and 2 twin bedrooms. The large screened pool area overlooks a lake and preserved woodland and is further complemented by extensive sun terracing and patio furniture. The south facing pool area has a removable child safety barrier ensuring complete safety for toddlers. Listing provided courtesy of Gulf Coast Realty & Management.